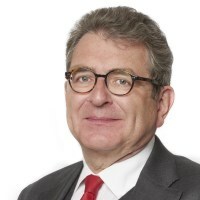 A look at the Swiss city's PR landscape with Wolfgang Weber-Thedy, managing partner, Weber-Thedy, which represents Ogilvy PR. Tell me about the city and its economy? 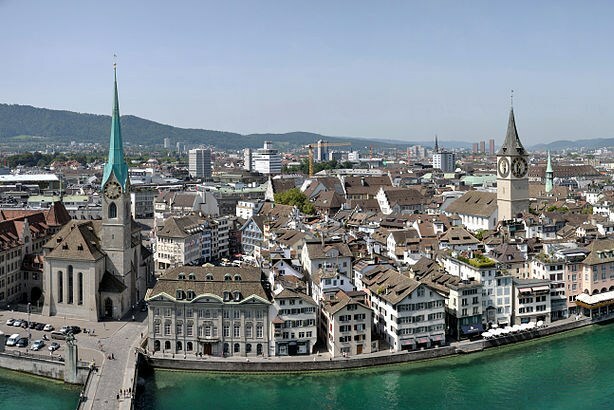 Zurich is in the top ranks of financial services cities, one of the financial centers of the universe, even though it only inhabits about 400,000 people, and the greater area has only one million. But more than half of all internationally managed private funds are overseen out of Switzerland, and the greater part of that is divided between two cities, one being Zurich. Zurich is also one of the most attractive cities in the world when it comes to quality of life, and per capita income is one of the highest of industrialized countries. About 40% of inhabitants have a foreign background; 25% of the overall Swiss population is non-Swiss. Zurich is quadrilingual, the major languages being German, French, Italian, and a Roman dialect called Rhaeto Roman. Switzerland is very open to international trade and services, which is one of the major constituents of the country. Does this spirit open up Zurich to the international market? Precisely; it is a platform; a hub, so to say. We provide our services to international businesses all over. That is a typical function and long-standing tradition. Sophisticated products and services need a lot of investment to be produced. You need a lot of capital to create such services and you need bright people to do so, and our local market is too small — much too small. The whole of Switzerland contains fewer people than Greater London in the U.K. We have no choice but to serve the international market. Some providers serve the local market, but that is not Oglivy PR worldwide; that is not our offer. We do serve local clients, but we generate more than 50 percent of our revenue in the international market. You have to think internationally, cross-border, out of the box if you want to be successful. You have to translate ideas and create a concept that works all over. An international network is much more important than other countries, as we have such a small domestic market. What challenges do PR pros face in Zurich? It’s a very small community and five firms compete in this market. There are a lot of other contenders who handle local issues or product promotion, but we have tough competition between a small group of contenders. What areas do you focus on with clients? The market for PR providers is divided into two parts. One is adviser-driven and totally international, the rest is local. But multipurpose players who cover both sides of the market are dying out; universal PR doesn’t exist anymore. It’s one or the other: totally corporate, totally financial, totally crisis, or more executional, local products. What effect does the free nature of media in Switzerland have on PR? We have a high variety of media and there is still a lot of print. Switzerland also has the highest penetration of internet access after the U.S. People are very literate in websites, social media, and blogs, but opinion-forming media is still in print. On the other hand, the variety of Swiss TV stations is not high. We have public TV in each different language and people have to pay a license to watch it. Then we have local TV, which has limited resources since the audience is so small. People have cable and satellite here so they can see stations from all over the world.